– 15.000 visitors and top delegates are expected to shape the future of medical industry. 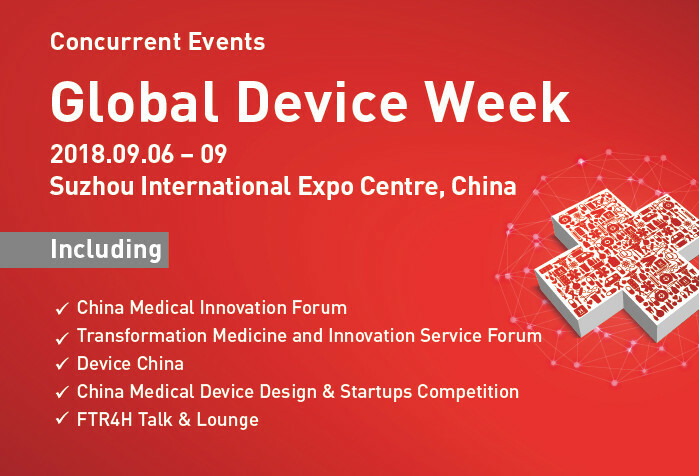 Five high caliber events staged at the same time and place will include China Medical Innovation Forum (CMIF), Transformation Medicine and Innovation Service Forum (TM&IS), Device China, China Medical Device Design & Startup Competitions (CMDDSC), FTR4H Talk & Lounge and over 10 sub forums, expecting to cover up to 20,000 square meters and gather national academic speakers, overseas guests, innovative roadshows of high-profile innovation projects from China and abroad. In attendance will be over 400 local and international innovative medical device R&D institutions and manufacturers, renowned innovation service providers. 5,000 forum participants are expected amongst which are investors, presidents and clinicians, universities and research institutes as well as global dealers and market leaders from across the globe, together with the visitors of Medical Fair China, in total over 15,000 industry peers are estimated. Suzhou Municipal Government also makes great efforts to support and promote the events. 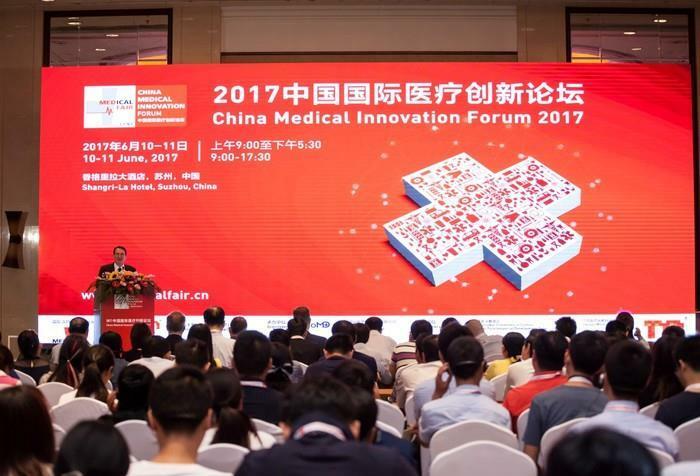 This year’s Forum will be the third session, jointly hosted by China Strategic Alliance of Medical Device Innovation (CSAMDI) and Messe Düsseldorf (Shanghai) Co., Ltd. in a bid to promote innovation in China’s medical device industry from an international perspective, and to explore new ideas in exhibition services and transformation medicine and new cooperation among medical institutions and physician groups in the broad environment of innovation and development. Last year, CMIF attracted 1,268 visitors with +80% are medical device retailers / agents, investors in the medical device sector, clinical specialists / physicians, product designers, R&D, registration institutions and medical device manufacturers. This year’s visitor number is likely to set a new record. Topics will include the changes and interpretation of Chinese policies on medical device innovation, development trend of China’s medical device innovation and market, application of 3D additive manufacturing technology in innovative medical device R&D and production, application of big data and artificial intelligence (AI) in disease diagnosis, crossover assembly of AI + Medicare masters, all not to be missed. 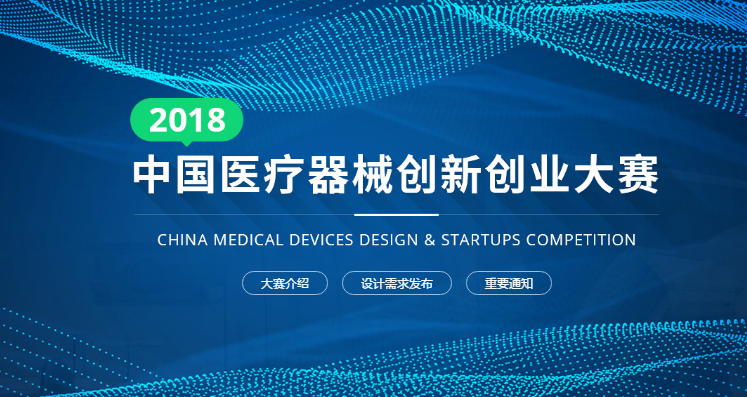 CMDDSC is a national design and startup competition in the medical device industry initiated and approved by the Ministry of Science and Technology (MOST), and organized by China Strategic Alliance of Medical Device Innovation under the direction of the MOST. It is intended to stimulate innovation dynamics of enterprises and medical practitioners, reinforce connection of innovation and clinical application with financial capital, deepen joint establishment of more efficient and practical innovation service platforms by all aspects of the medical device industry like production, teaching, research, application and supervision, and drive sustainable innovation of China's medical device industry. There are around 300 events for registration. 45 events will be qualified through audition, 15 of 45 go to finals. 400-600 experts or visitors are expected to take part in. The Forum aims to intensely analyze transformation of hospitals, research institutions and R&D departments of Chinese enterprises, combining production, teaching and research. 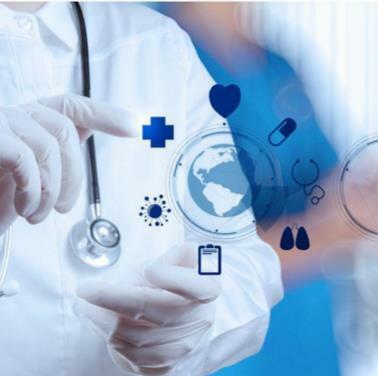 Topics will cover significance of transformation promotion through innovation service providers, to make the innovation service sector a booster to the ecosystem for production, teaching, research, application and funding, and further push forward the process of China's medical device innovation. Over 2,000 guests are expected to attend the Forum, including a "Special Roadshow of Physician Innovation Projects", "Workshop on Policies for Hospitals to Encourage Transformation", "Workshop on China's Medical Device Industrial Park Operation Management and Incubator Functions", "International Workshop on Medical Device Usability and Human Factors Engineering", "Workshop on Great Vessel Surgical Instruments Innovation", "China Workshop on Minimally Invasive Surgical Instruments Innovation", "Workshop on Medical Device Good Clinical Practice", "Workshop on Administration of Research Institution's Medical Device Animal Testing", "Medical Device Innovation Service Providers and Upstream Material Supply Exhibition", and "Exhibition of Chinese Medical Device Industry Parks and Policies." The Forum has been successfully held for seven years since 2011 as the premier venue in China focusing on medical device industry development. Device China vigorously creates industry health ecosystem, discusses front development trends, builds special communication platforms and search for development solutions. The Forum has attracted numerous acclaimed local and foreign medical device inventors, medical scientists, entrepreneurs, investors and multinational top management, and boasted good reputation in the industry. 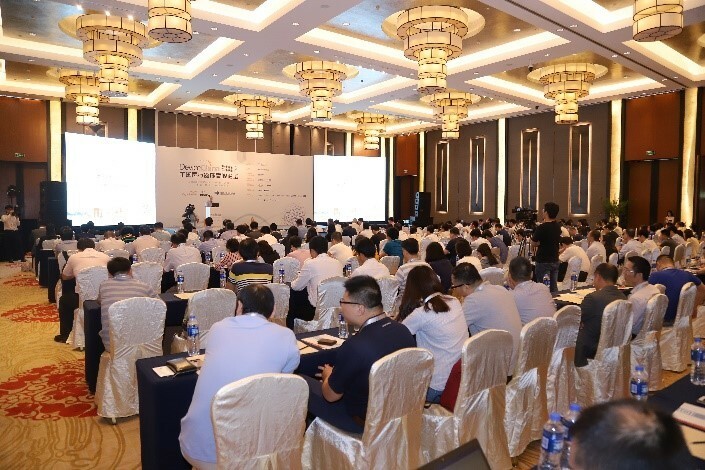 Device China 2018 is hosted by Suzhou Industrial Park Biotech Development Co., Ltd. and China Association for Medical Devices Industry together, and planned and organized by Suzhou Innomd Medical Innovation Service Co., Ltd. With 500-600 participants expected, the Forum covers a variety of topics including "Cardiac-cerebral Vascular and Neurosurgical Disease Innovation and Investment", "Orthopedic Instruments and New Clinical Technology Development", "In Vitro Diagnosis and Gene Sequencing Industrial Development Forum", "Medical AI + IoT Development Forum", and "Special Roadshow of Innovative Medical Device Projects." 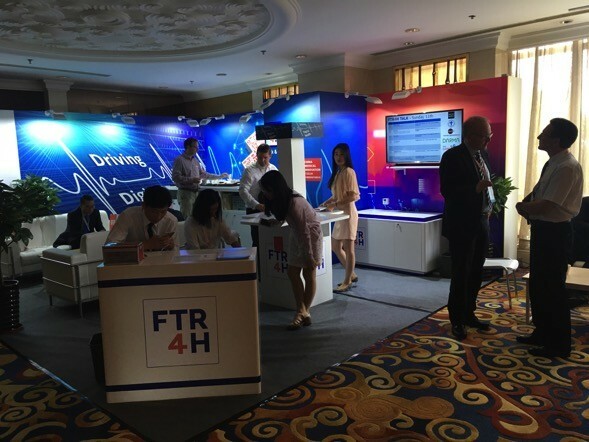 FTR4H acts as a Think Tank and definer to connect all global Digital Health ecosystems in markets like China, Europe, India, Israel and the US with the members of MEDICAlliance.